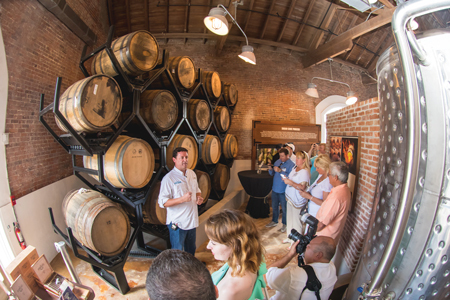 On May 17th, SOMI Magazine was invited to a media event for the opening of the Hemingway Rum Company’s new Key West Rum Distillery & Experience Center. The magazine had published a two part rum feature (see, Vol. X, No 1; Vol. X, No 2), and was thrilled to follow the development of the Papa’s Pilar® premium sipping rums. 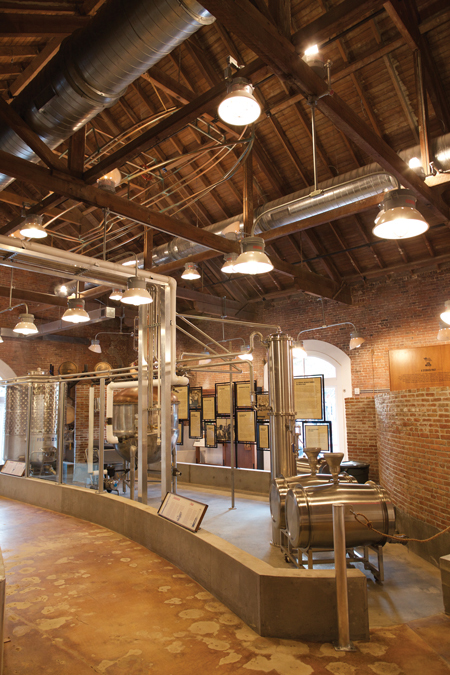 Located at 201 Simonton Street, the new Rum Distillery & Experience Center once served as an all brick tobacco warehouse built in 1878 by Irish bricklayers. Inspired by Ernest Hemingway’s spirit of adventure, the makers of Papa’s Pilar® offer rum enthusiasts a new adventure destination. The new facility pays homage to the legendary adventurer who once proudly called Key West home. 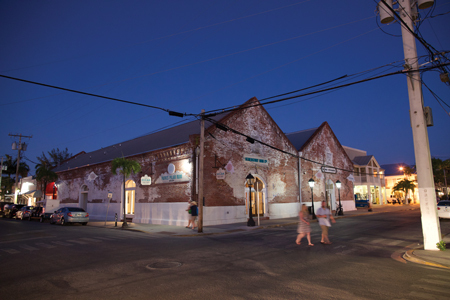 Nestled in the heart of Key West at 201 Simonton St. (the corner of Greene St. & Simonton St.), the new Rum Distillery & Experience Center once served as an all brick tobacco warehouse built in 1878 by Irish bricklayers. 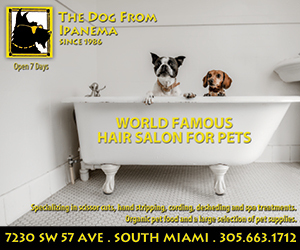 Having completed a three-year renovation, the over 8,000 sq. ft. facility supports Papa’s Pilar rum production, an Experience Center, a Tasting Room, Trading Post, and eventually a rentable event center. 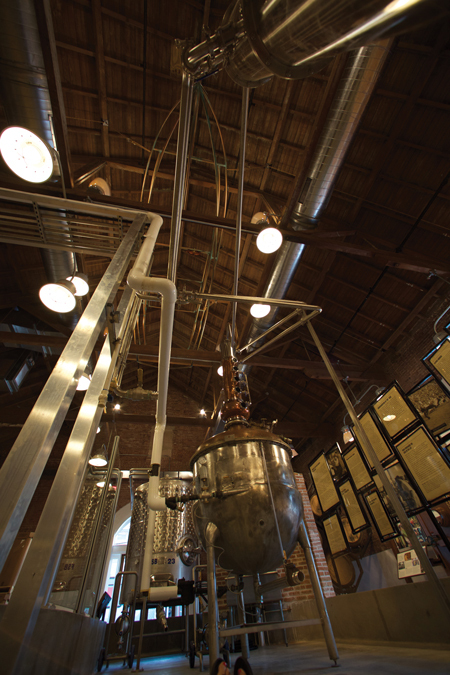 Visitors can view a 350-gallon Hamilton Pot Still, with a custom-made reflux column, that can produce up to 80 gallons of rum per day. 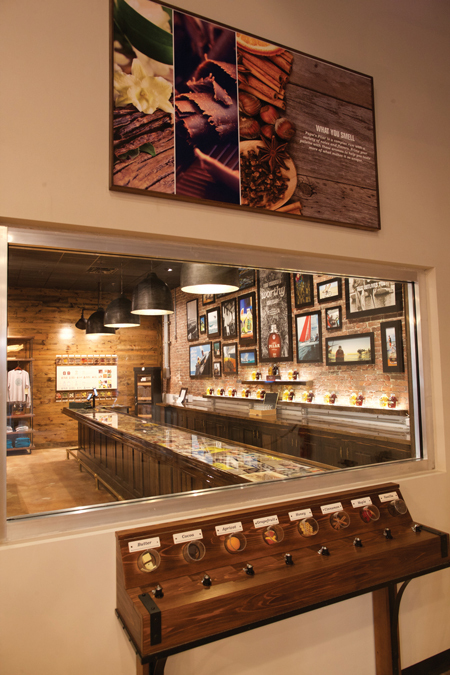 Guests are also treated to an interactive “scent display,” which allows them to smell the active ingredients in each expression. Unique attractions throughout the tour pay tribute to “Papa” Hemingway, including a swivel picture wall and replica of his Pilar boat affixed in the ceiling’s center rafters. 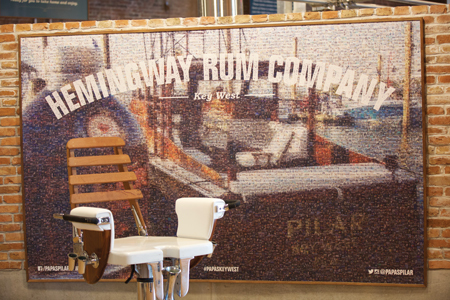 Following the tour, patrons are provided a sampling experience of Papa’s Pilar dark and blonde rums in the facility’s Tasting Room, which includes a Hemingway inspired bar top, filled with newspaper clippings, photographs and other memorabilia. Full rum-making process takes place inside a 350-gallon custom-made Hamilton Pot Still. Carlton “Carl” Grooms, Key West Director of Operations, manages the production of the award-winning rums, with the help of four full-time managers and 40 part-time employees, whom are all local Key West residents. 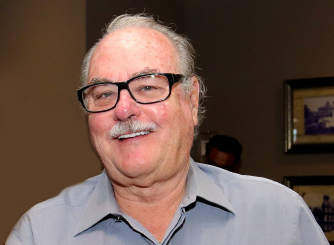 An adventure-seeker and rum enthusiast himself, Grooms co-founded the International Rum Council and served as co-author of the book, “Rum & Contemporary Cuisine.” Carl serves on the Board of the Navy League, Key West Council, and the Key West Art and Historical Society. 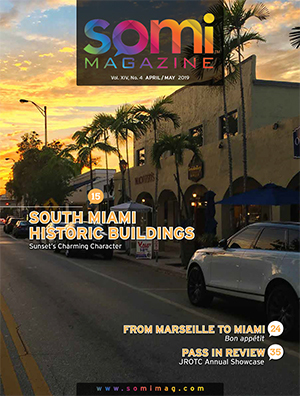 “We’re excited to have created both a destination that will serve as the physical heart and soul of our brand, as well as an asset for the city of Key West,” said Grooms. 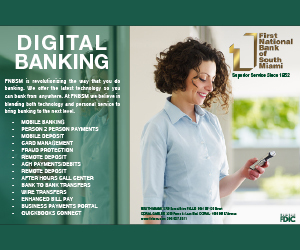 Tours are available daily from 9am-6pm. How about a SOMI excursion to the Keys!? 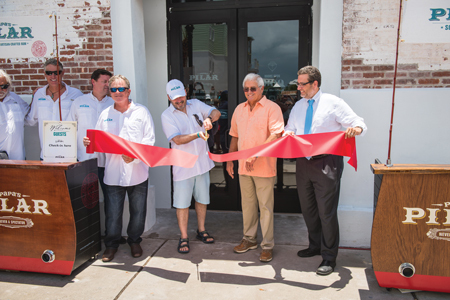 Pictured at the official ribbon cutting included special guest John Hemingway, American author and grandson of Ernest Hemingway, Carl Grooms, Key West Director of Operations, Steve Groth, President, Mahalo Spirits, and Craig Cates, Mayor of Key West (orange shirt). Carlton “Carl” Grooms, Key West Director of Operations, gives a tour to some of the first visitors.